The CAV GT is our take on the Ford GT40 in its most classic and retro guise. 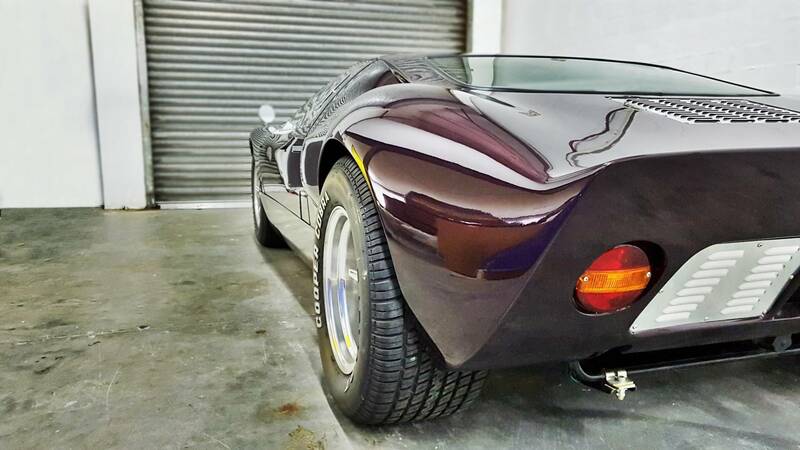 This is a car for anyone who appreciates the iconic lines of the original GT40 – but with levels of refinement that are only found at CAV. Enjoy high-performance classic motoring in the modern world. 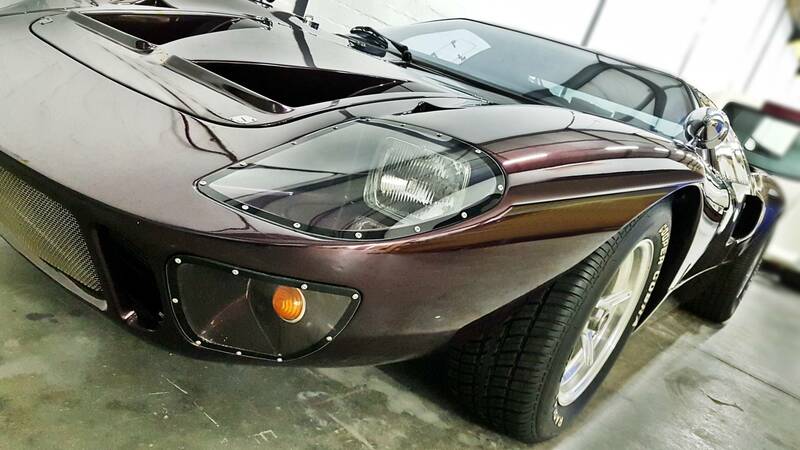 The CAV GT+ is modernised and refined beyond any other Ford GT40 replica. 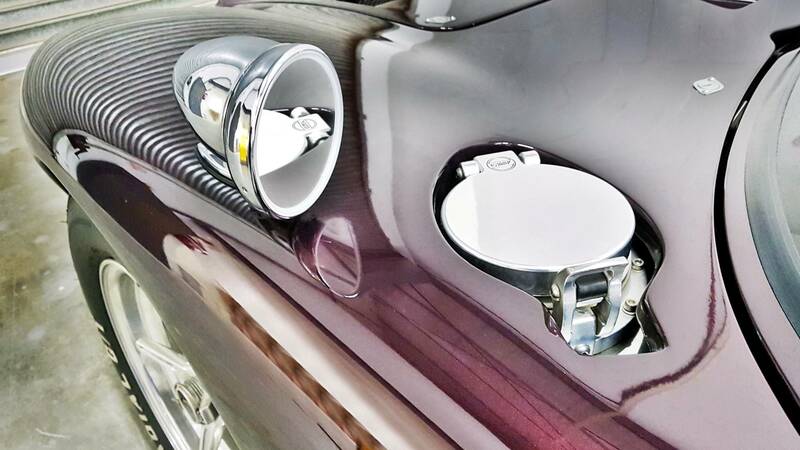 We designed this car for anyone who appreciates a more modern touch to classic motoring. Complete with sharper details and more creature comforts. The ONLY authorised Gulf Oil GT40 replica in the world! 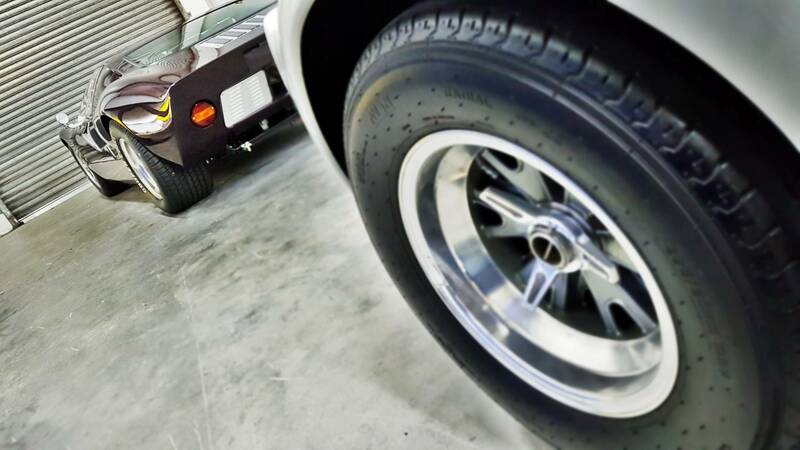 Our global license with Gulf Oil allows us to paint our Ford GT40 replicas with the iconic Gulf Oil livery. The official licensed product in partnership with Gulf Oil International. 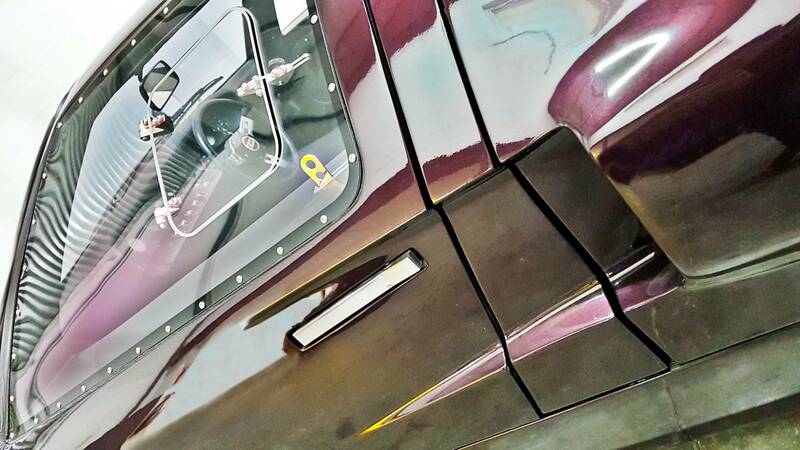 Here at CAV we produce the only Ford GT40 replica in the world with a full Stainless Steel monocoque chassis. TIG welded to perfection and as stiff as they come! To be in a CAV GT40 replica is to know a comfortable interior. We upholster our custom-designed panels and seats in European-spec leather for the ultimate ergonomic GT40 experience!